Time and time again my students are being approved to buy houses based on their individual incomes alone. I have a student who is out-earning her husband working 10 to 15 hours a month. Think it’s impossible? It’s not. These women are making enough money to support their families and live lives they deserve, all by doing the deep work and implementing the strategies my program teaches. Is this possible for you? Hell freakin’ yes, diva. But you have to apply the work, and you have to say yes to yourself. You may have been ripped off by a course before or gone from coach to coach with absolutely no success, so I can understand any fear coming up for you. And trust me, I get it. Click below to hear me talk about the successes my students have had working with me and how this could work for you too. Here’s what I can tell you. My program offers more than a one-size-fits-all business strategy. It’s deep training with a full curriculum, as well as 4 weekly live calls covering everything from strategy to messaging and funnels to sales. So I’m inviting you to join me tomorrow for my FREE masterclass training to discover how I really work and what I’m all about. Hint: there’s no bullsh#t here. Plus, you’ll learn my 3 secret strategies that took me from broke to booked out in 90 days. SECRET ONE – GET RICH, DARLING: The rookie mistakes you’re making that keep you broke, exhausted, and stuck in constant hustle-mode. If you want a consistent stream of new clients to hit that buy button, you need to stop doing this NOW! SECRET TWO – HIGH TICKET SALES WITHOUT GETTING ON THE PHONE: The secret strategy I used to close $500K in sales over three weeks without getting on sales calls! HELLO, divine one! DO. NOT. MISS. THIS. SECRET THREE – FROM NOBODY TO BOOKED OUT BUSINESS SAGE: The one simple principle that no one will tell you about closing your next $100K… except me! This is how I went from hustling for $100/hour to having a waitlist for my $40K+ packages. I’ll be sharing exactly how I run my 7-figure empire while working less than 20 hours a week — because SCREW THE FORCE, UNDER-EARNING, AND EXHAUSTION, divine woman. Discover how I attract at least 20 to 30 high-ticket coaching clients every single month with certainty, integrity, and love. 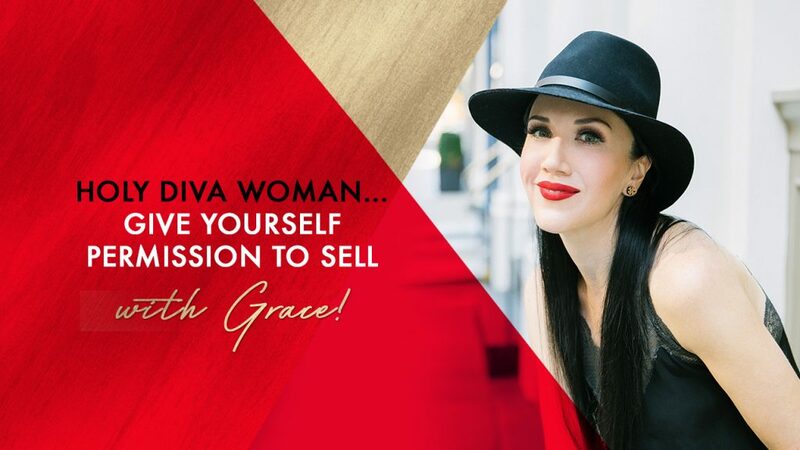 Plus, get my $97 BONUS as a GIFT: the Rich Diva Money Map + Money Karma Drama Healing Meditation to take your business to the next level. 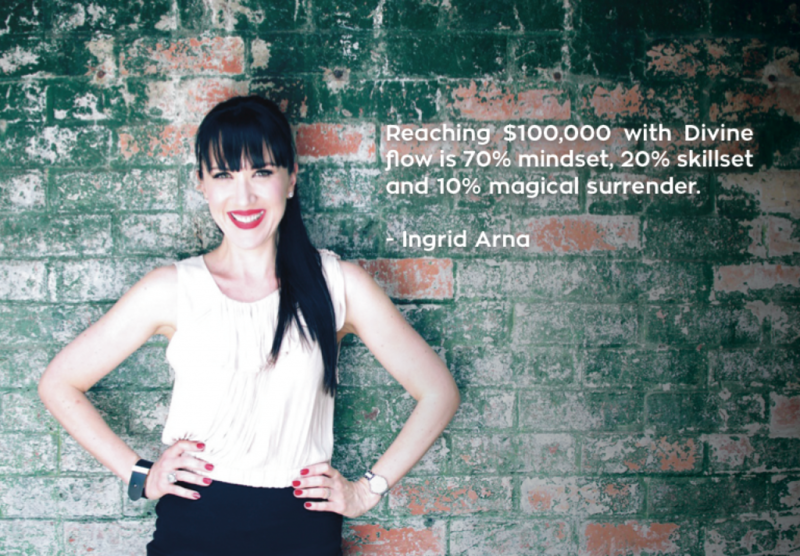 This FREE WORKSHOP will blow your mind, bank balance, and soul wide open! 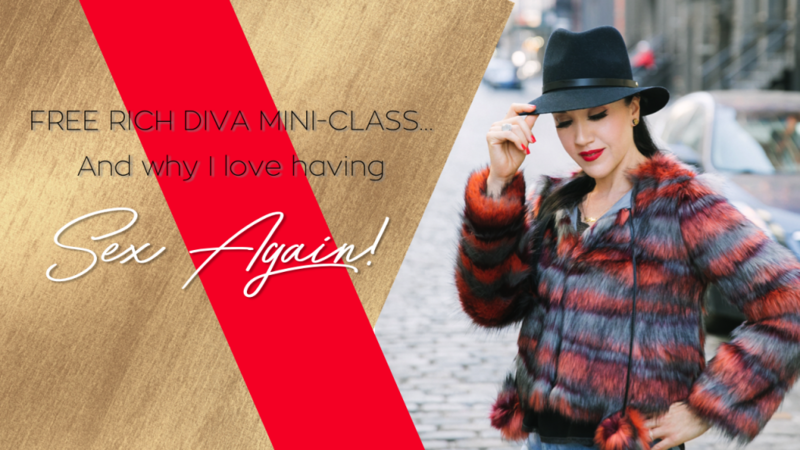 So sign up, come with questions, and I can’t wait to see you there, diva. Financial abundance is a spiritual blessing, not a sin!